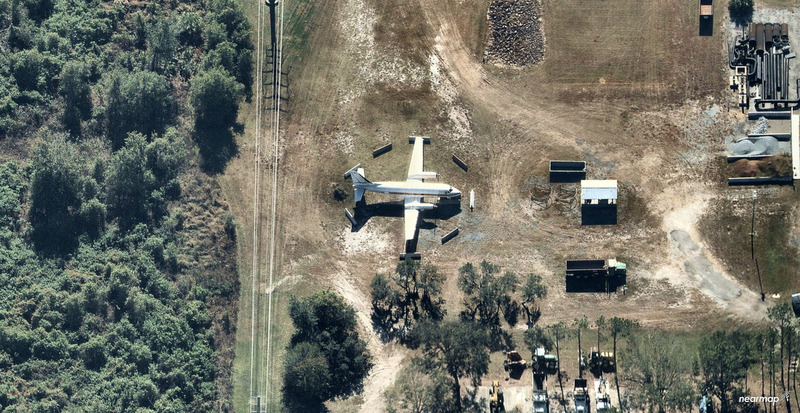 Nearmap is back with some amazing imagery showing “The Mouse”, Walt Disney’s personal plane, last seen on The Backlot Tour at Disney’s Hollywood Studios. 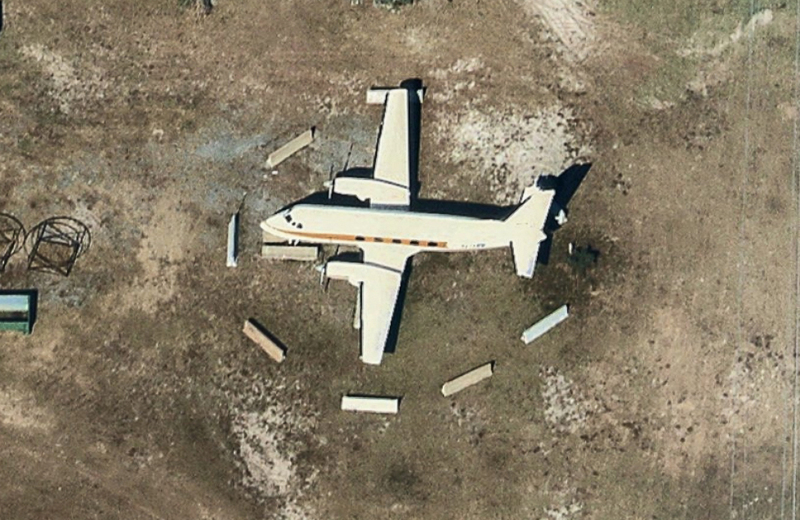 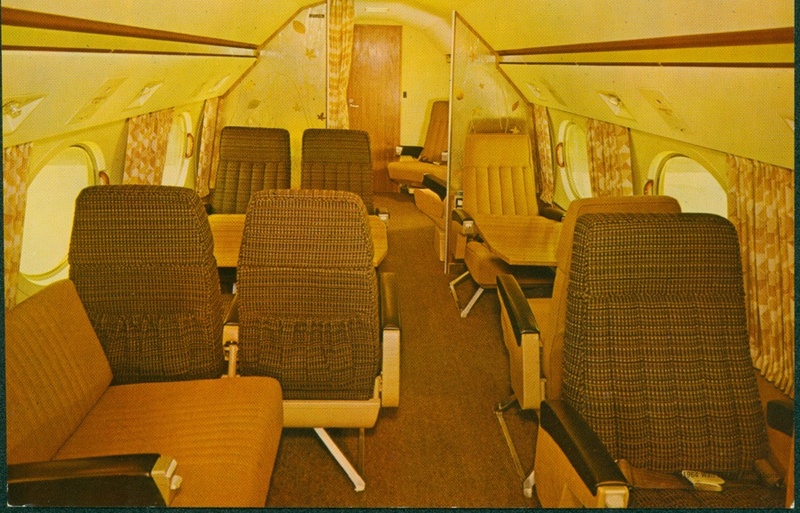 The imagery shows the prop plane in a restricted backstage area, surrounded by barricades. 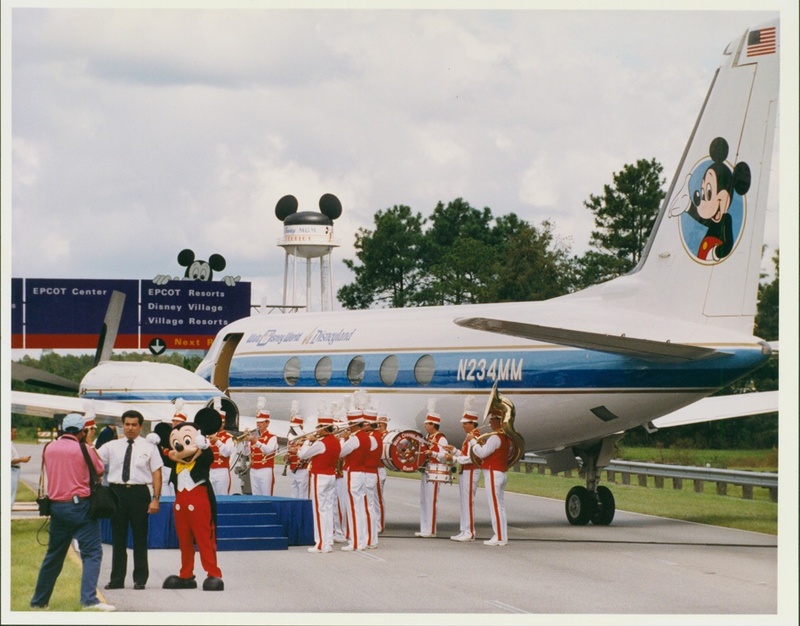 The plane has been repainted to the original orange color, matching the historical photo below from Disney Avenue. 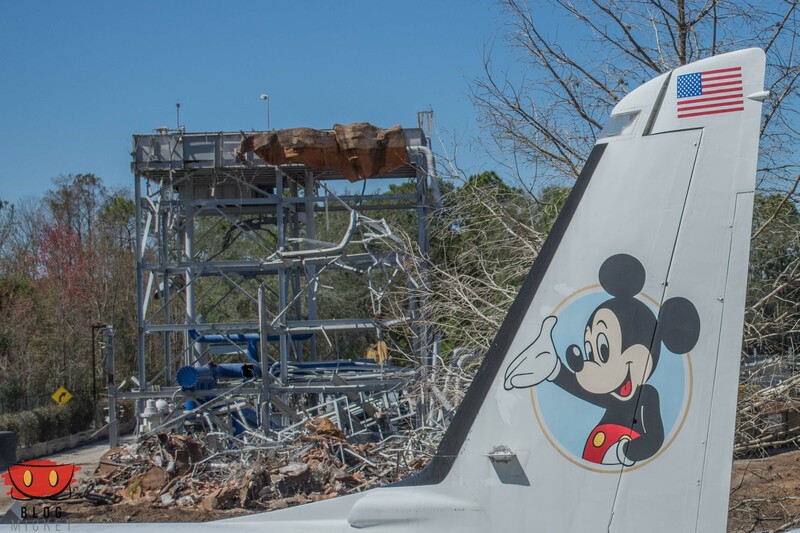 The Mouse was last spotted at The Backlot Tour, back when Catastrophe Canyon was being demolished. 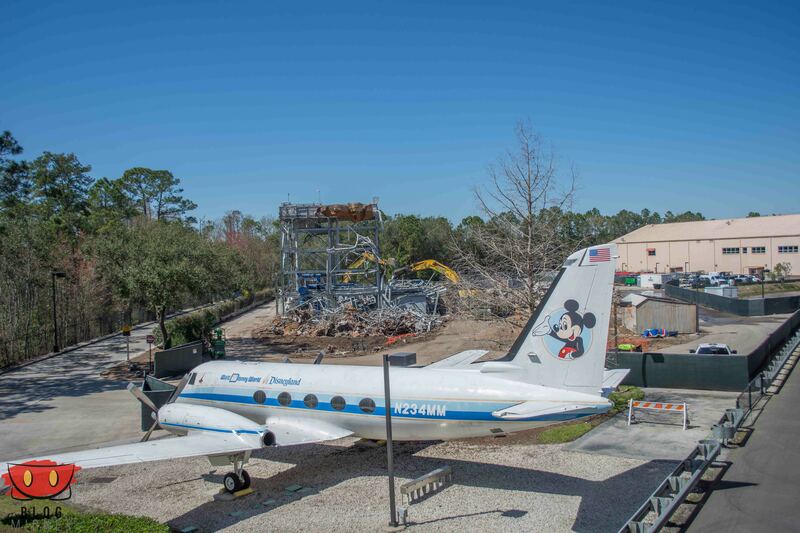 Disney hasn’t announced what they’re going to do with the plane, but we consider it a huge part of Walt Disney World history and hope it’s preserved. 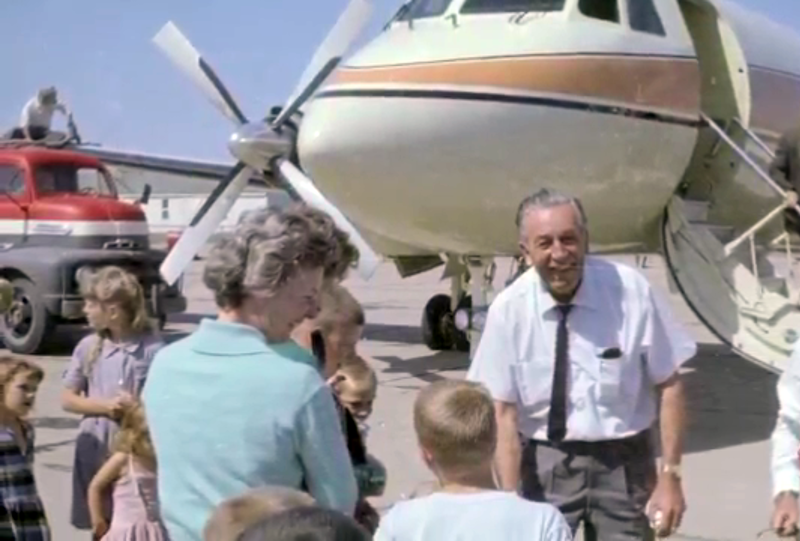 The plane’s first trips took Walt and his Imagineers to and from California and New York to oversee the final preparations for Disney’s contributions to the 1964 New York World’s Fair. 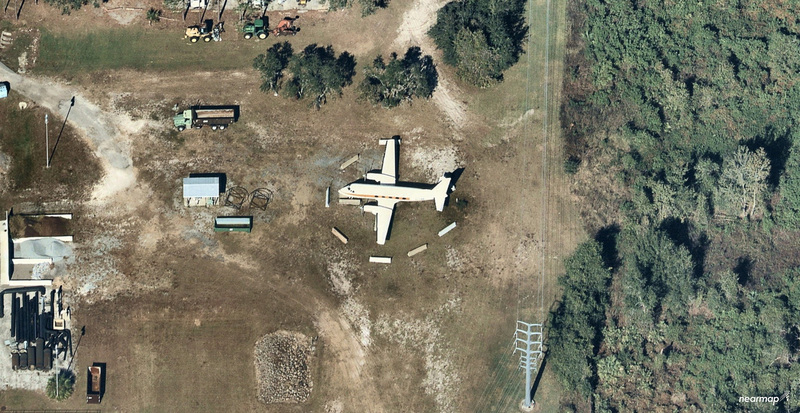 Later that year, Walt began surveying land in Central Florida, considering the site a possibility for his second theme park. 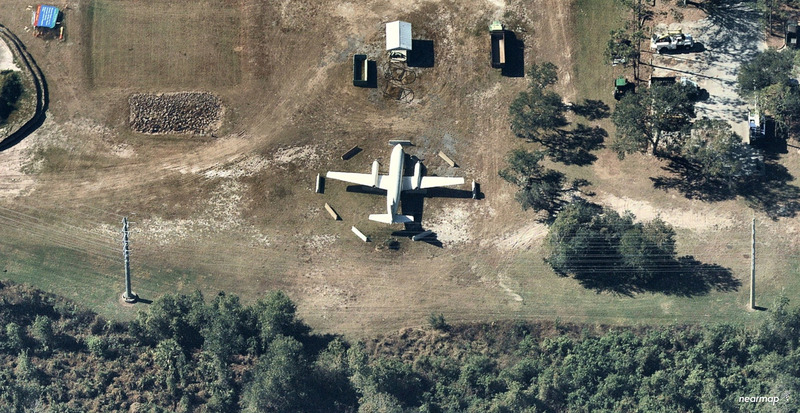 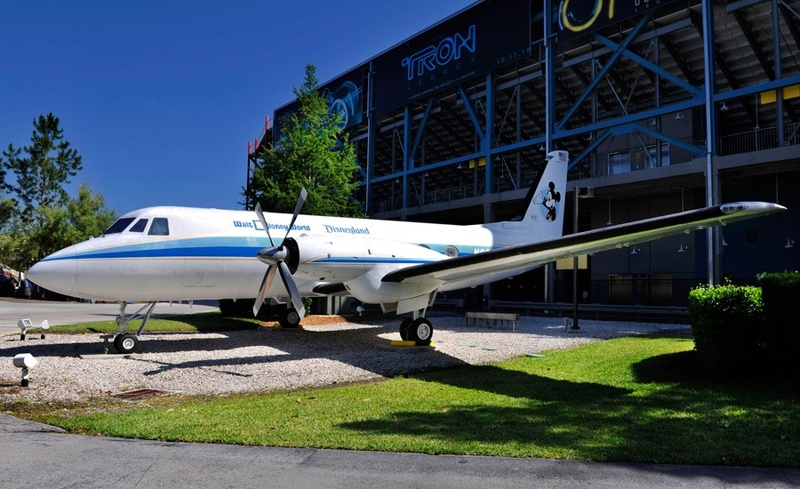 The airplane’s last flight took place Oct. 8, 1992, when it touched down on World Drive, west of Disney’s Hollywood Studios, and was added to The Backlot Tour for all to enjoy until its removal in 2016. 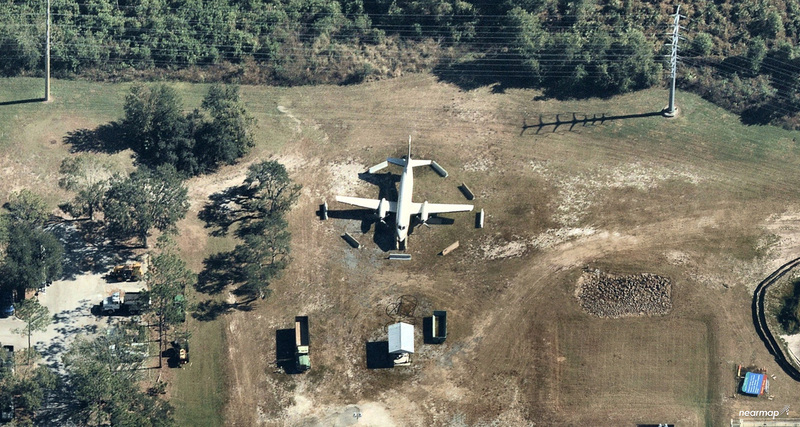 The aircraft still has a valid registry with the FAA through August 2020.